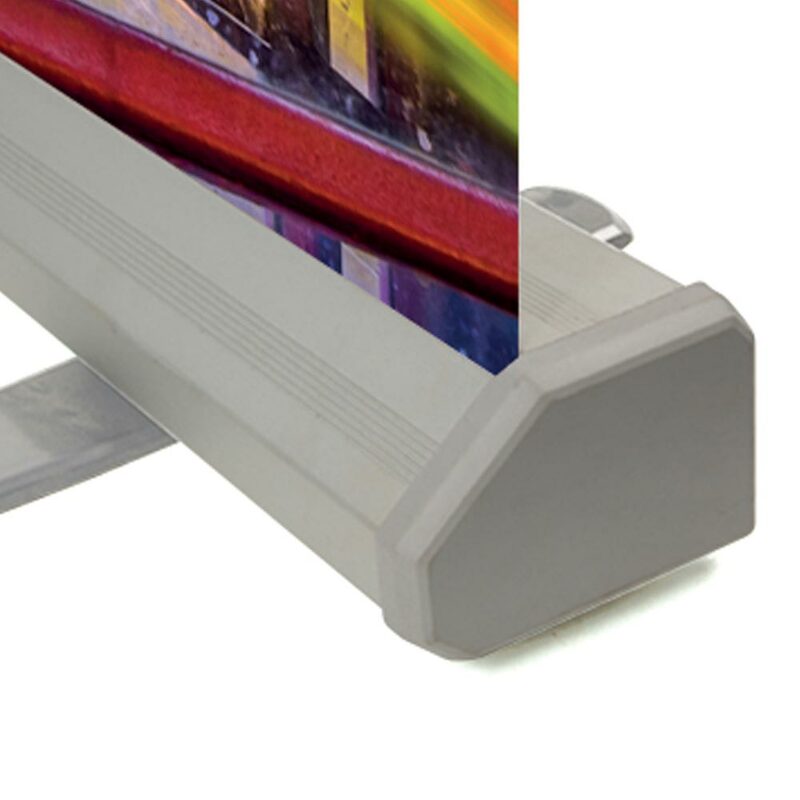 This super-sized roller banner is for when you really do not want you message to be missed. 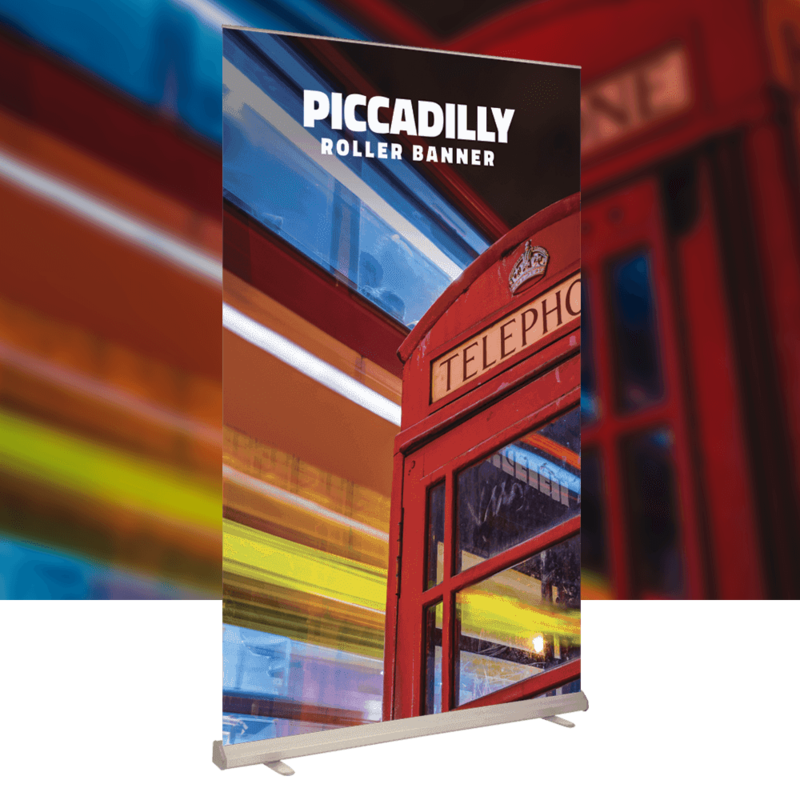 At 3 metres high, the Piccadilly roller banner towers above most other roller banners. 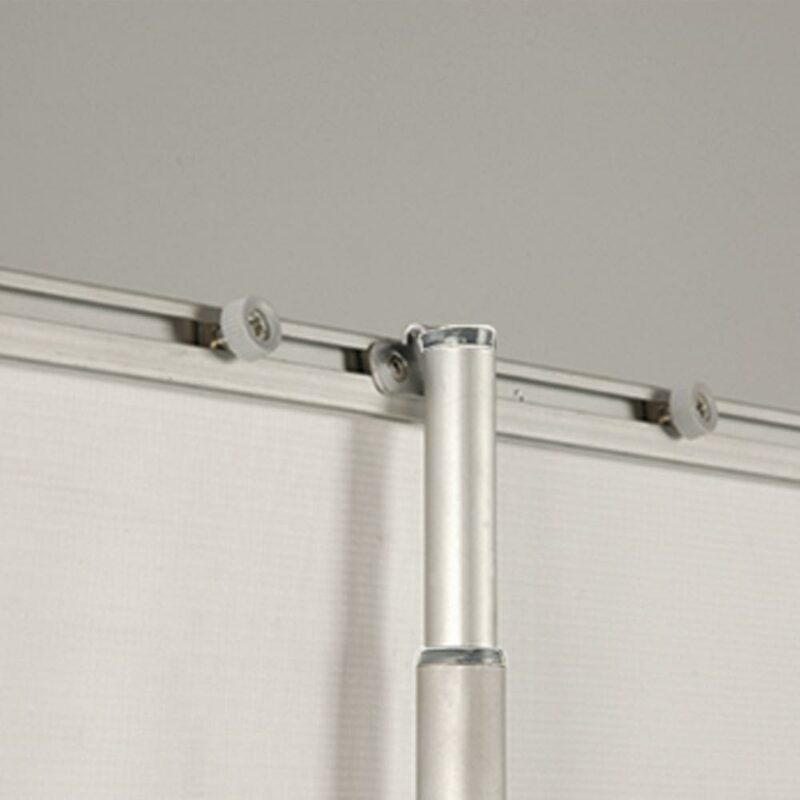 It has two twist-out feet for additional stability and two poles to stabilise the graphic.